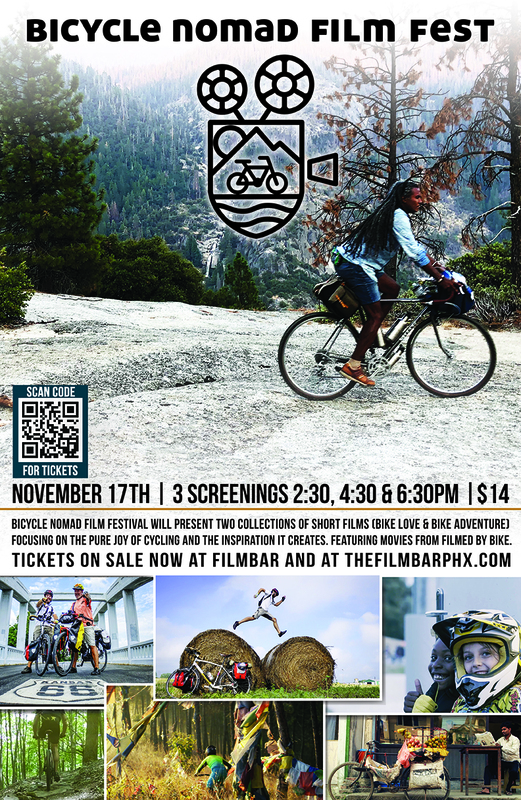 The Filmed by Bike Adventure Shorts program features inspiring tales of adventure, struggle and triumph on the rugged road. The path to expedition isn’t always an easy, but nature and a wild sense of curiosity lure us away from our computers, desks and schedules to enter the great wide open. These incredible films will wow audiences with their gorgeous cinematography and compelling stories.